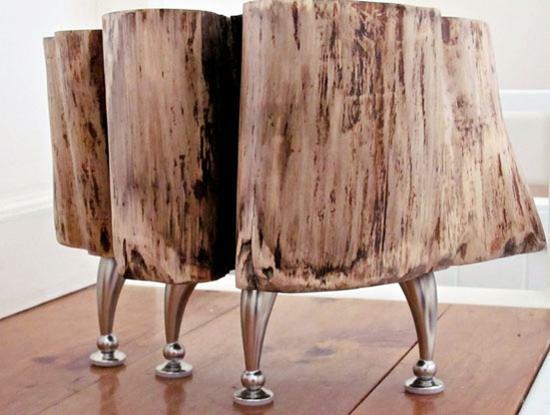 Creative furniture design ideas surprise and delight, showing beautiful modern chairs made of recycled materials or chic log furniture pieces that remind of ancient traditions. 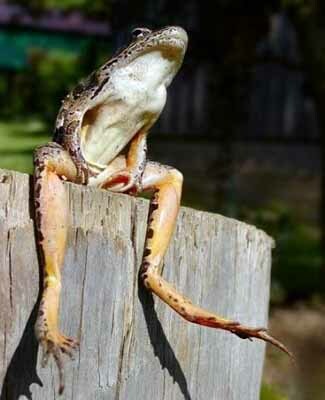 Today everybody knows how to use kitchen stools and dining room chairs. Modern dining chairs and kitchen stools have a seat surface, supported by chair legs. Optional back and armrests add additional comfort to modern chairs and benches. It is obvious that stools, chairs and benches are designed to support the human body in a comfortable sitting position. Contemporary stools, chairs and benches are not only functional home furnishings, but decorative elements of modern interior design. Functional and comfortable, these modern furniture items blend interesting design ideas with stylish decoration, innovating technology and old tradition that enhance the art of furniture design and bring charming accents into modern interior decorating. Modern furniture design add unique character and style to dining room, kitchen and living room decorating. 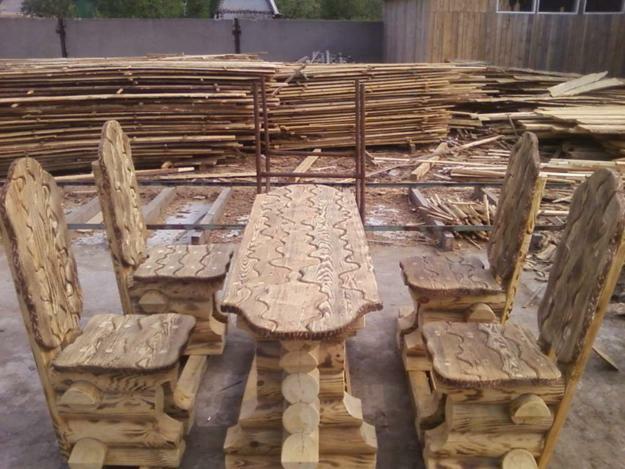 Made of natural, eco friendly or recycled materials, modern seats, especially wooden stools, chairs and benches are excellent choices for eco homes. Wooden stools, chairs and benches are warm and durable, and can add amazing, creative, unusual and chic accents to modern interior decorating in eco style. Furniture designer from Bologna, Vicolo Paglia Corta, www.vicolopagliacorta.it/ used 9500 key buttons from old computers keyboards for decorating 25 contemporary stools made of oak wood. Each wooden stool has 380 old keyboard buttons on the top. 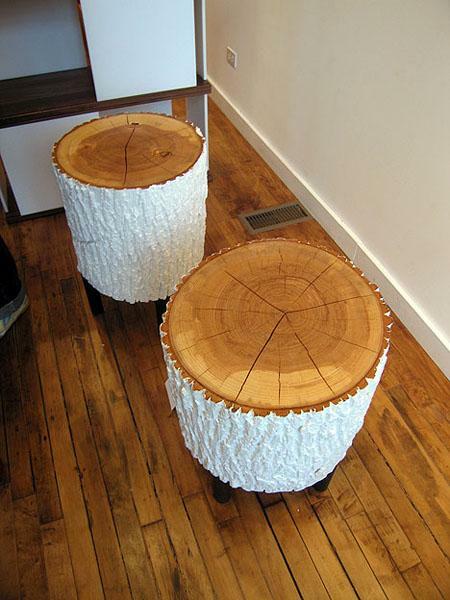 Simple and elegant, light and bright, these wooden stools are the result of creative plastic recycling. 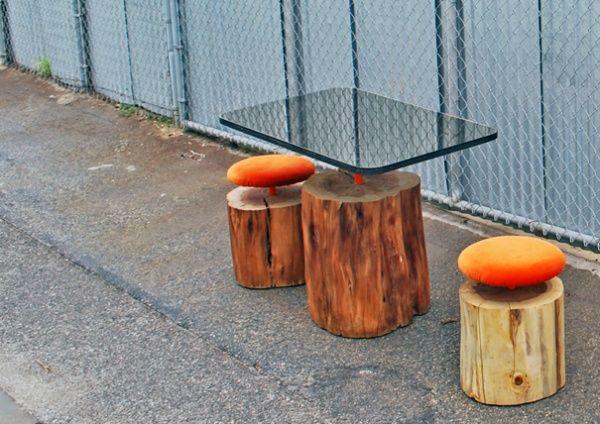 The modern furniture pieces can be used as kitchen stools, night stands or coffee tables. 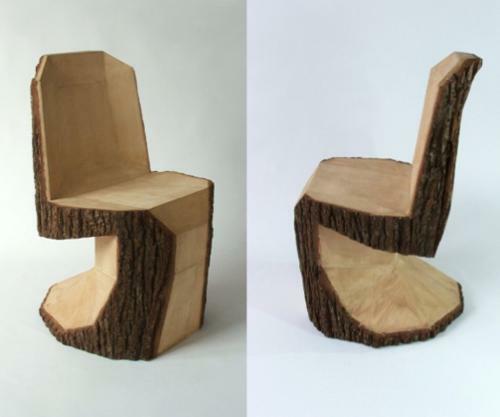 Plastic recycling ideas and natural wood create unusual, functional and modern furniture design for contemporary interior decorating. Black and white colors, combined with warm wooden brown shades add attractive contrasts to modern kitchens and dining rooms. Black and white keyboard buttons with letters, numbers and symbols add unique accents and vintage feel to attractive wooden stools. The beauty and strength of oak wood, combined with creative plastic recycling ideas, turn ordinary stools into beautiful and unusual home decorations and great furniture for modern homes. The simplest pieces among modern dining furniture, kitchen stools, do not even remind a primitive log, but offer contemporary comfort, soft upholstery fabrics and pleasant colors. Modern kitchen stools are convenient and practical, light and portable, perfect for small kitchens. 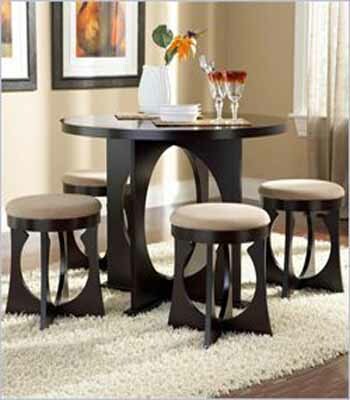 Dining furniture sets with stools are great space saving solutions for small rooms, excellent for decorating small apartments and homes. 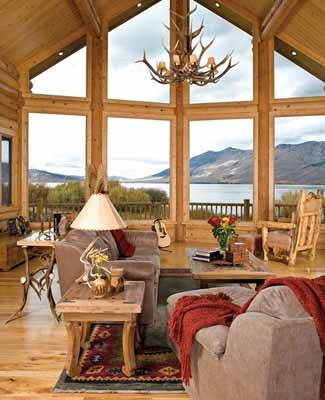 Made of cedar, log home style contemporary furniture is one of modern furniture design trends. Hand carved log chairs and coffee tables from Karim Rashid, www.karimrashid.com/ offer unique and modern furniture items for stylish dining room and living room designs. 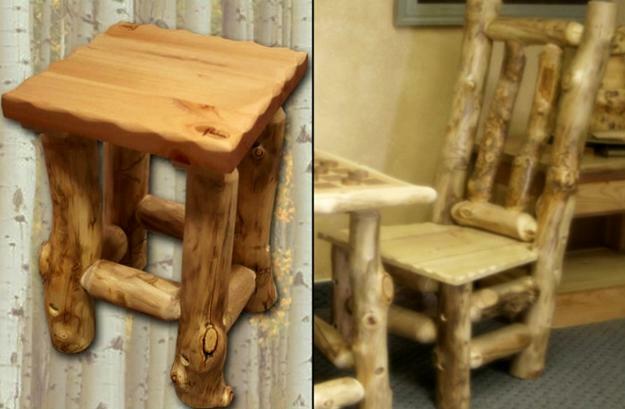 Ideal for log homes, the elegant log stools look fabulous. 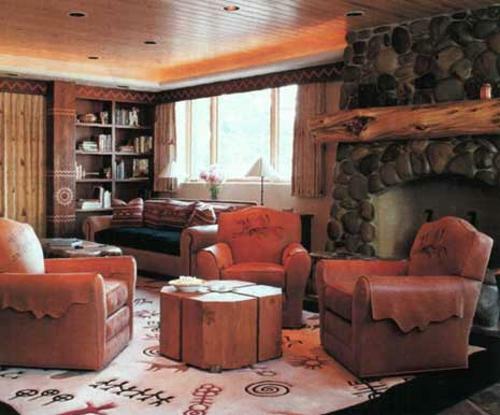 Unique texture, soft brown colors and beautiful wood rings, which say a lot of the tree growth, are natural decorations that beautify home interiors. The log stool design is inspired by a trip to Egypt, where ancient wooden amulets are still a part of modern Muslim culture. Light Traffic is a simple and functional stool. 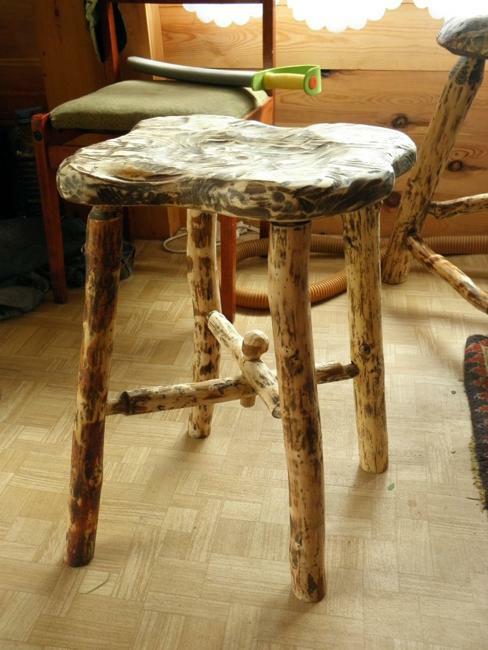 Made of a tree log, this kitchen stool can be easily converted into a small table just by turning it up side down. 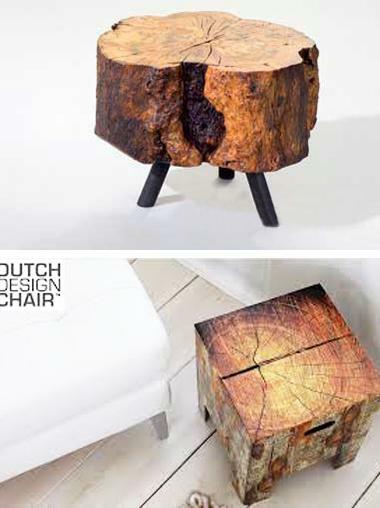 The handcrafted coffee table-stool is designed by Mathias Hoffmann, www.mathias-hoffmann-design.com/. 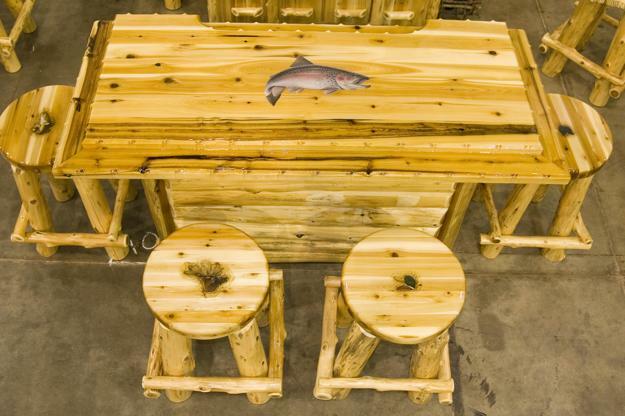 Great for small kitchens and luxurious log home designs, this wooden stool is truly unique and stylish. The designer got his first design experience as a child in his mother textile company. 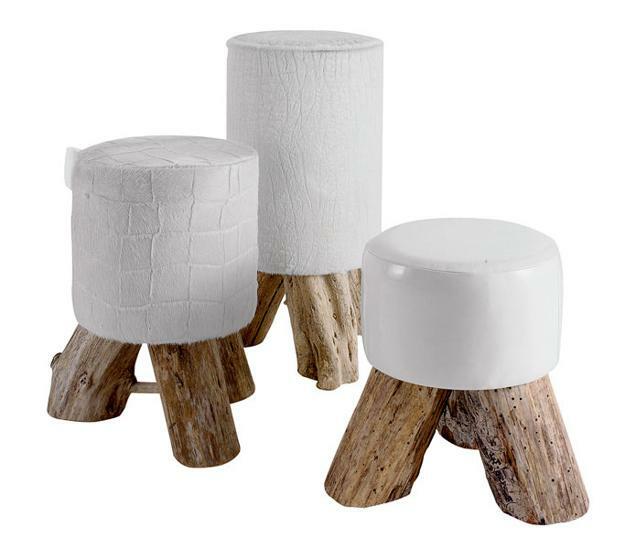 Space saving and practical, modern stools for kitchens and dining rooms, or small coffee tables and side tables for living rooms, these log furniture items demonstrate his deep appreciation of wood softness, texture and beauty. 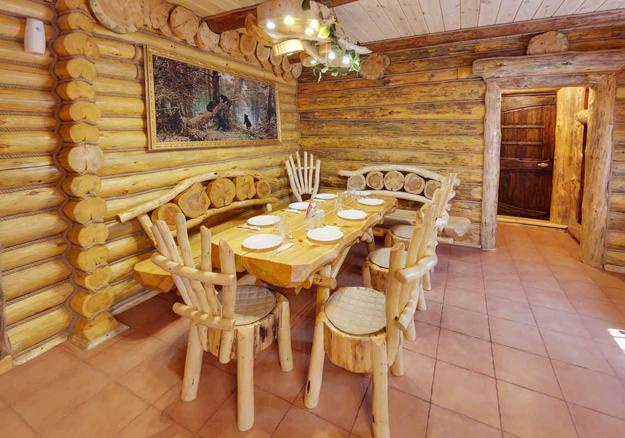 The simplicity and natural beauty of modern log furniture for kitchens, living room, bedroom and dining room designs or outdoor home decorating return us to ancient times, blending functionality and natural materials with contemporary furniture design ideas. 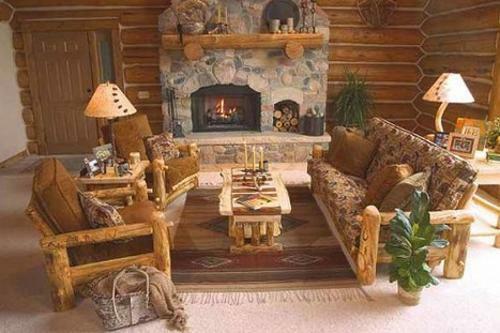 Handcrafted log furniture are a comfortable, functional and luxurious alternative for interior decorating that brings chic and eco friendly furnishings into room designs. Distinctive cedar wood aroma and the natural beauty of solid wood pieces, organic design and warmth of materials add unique charm to modern log furniture pieces and help create luxurious, comfortable and cozy modern interiors.